Get to know our products series better with our mini sizes for mixed or impure and normal to dry skin. Now available! 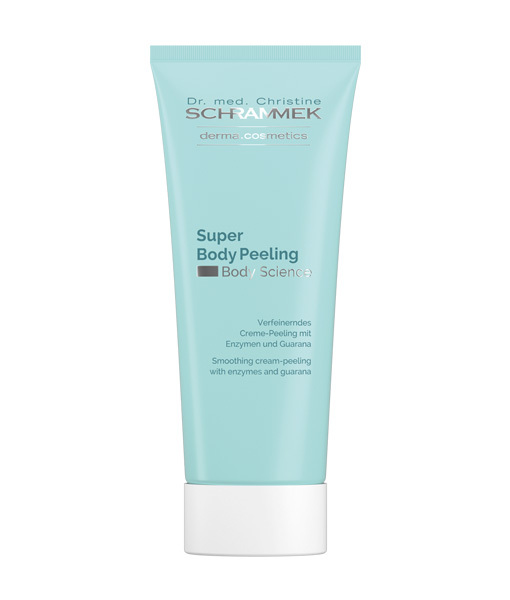 Covering special care for reddened, irritated and impure skin. Available in 3 shades. With the dermatological knowledge of dermatologist and allergologist Dr. med. 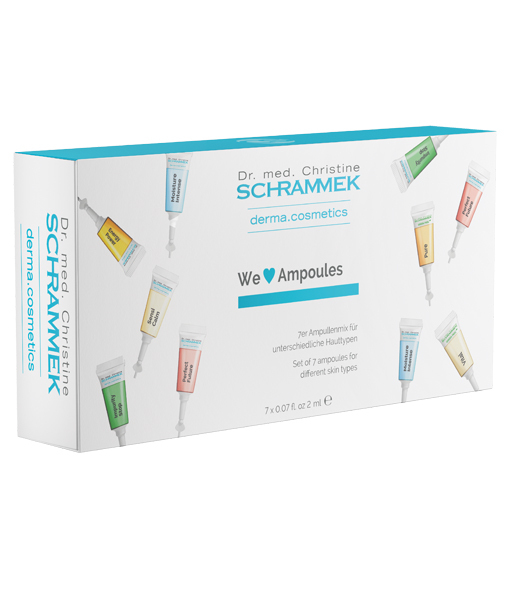 Christine Schrammek-Drusio, an effective & innovative skin care line has evolved. Medically-inspired, high-end products with problem-solving in mind. Every product is individually targeted to the needs of different skin types and combined with innovative and proven ingredients – delivering excellent results. 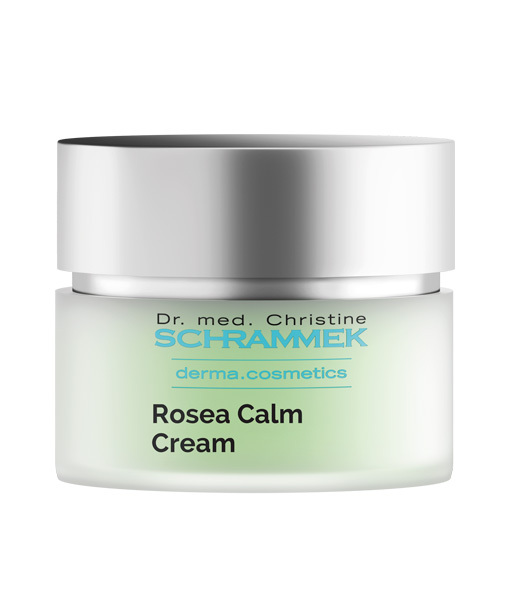 The Dr. Schrammek family business is run by doctors Christine Schrammek-Drusio and her daugther Christina Drusio, solving the skincare needs of thousands of professionals and enthusiasts in more than 50 countries for more than 60 years. Our products are developed according to latest scientific research with highest quality ingredients and standards. 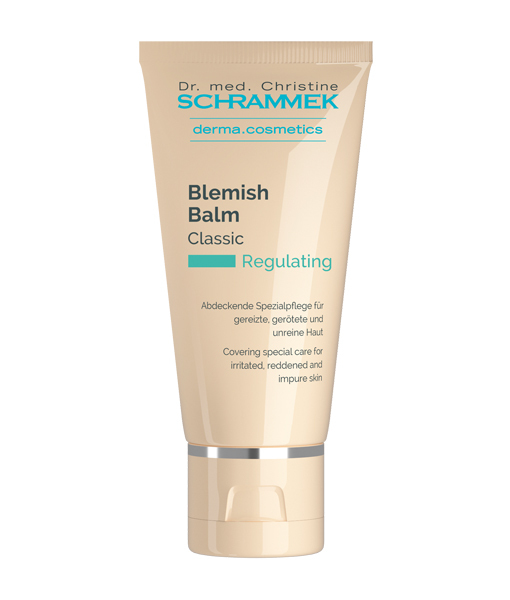 All products are dermatologically and many are clinically tested for best efficacy. We are 100% commited to improving lifes through effective skin care solutions. Our products & treatments are used by thousands of professionals and enthusiasts since 60 years in more than 50 countries. You can e-mail our passionate and renowned customer service anytime for any reason. We will be personally replying within 24 hours on regular business days. 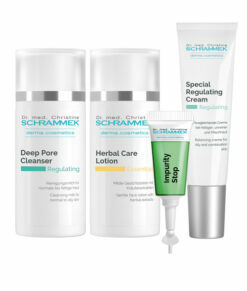 The German family business, founded more than 60 years ago in Essen/Germany, is led by the dermatologist, allergologist and anti-aging expert Dr. med. Christine Schrammek-Drusio. Her professional occupation as a doctor in a dermatology with her own practice strengthened her desire to create a connection between cosmetics and dermatology. This connection still remains a guiding principle of the company’s philosophy. Today, thousands of aestheticians and users worldwide take advantage of the Dr. med. 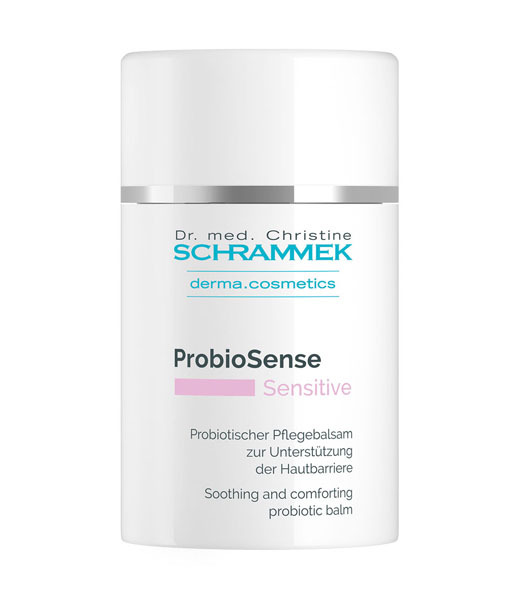 Christine Schrammek Kosmetik skin care products. With the dermatological knowledge of dermatologist and allergologist Dr. med. Christine Schrammek-Drusio, an effective, innovative skin care line has evolved – medically-inspired, effective products with problem-solving in mind. All products are individually targeted to the needs of different skin types and combined with innovative and proven ingredients. 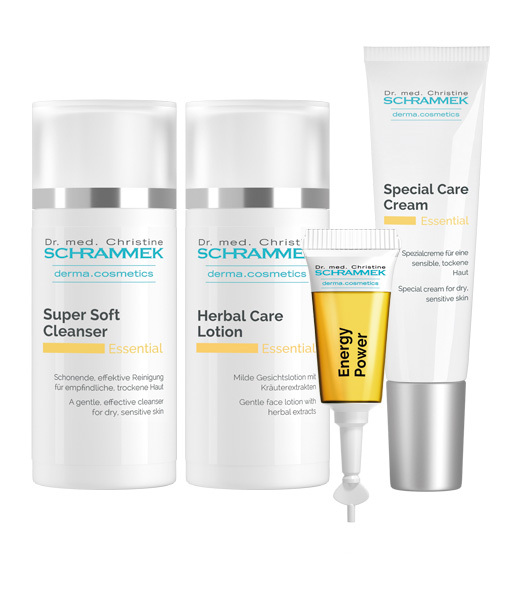 Thanks to their high ingredient concentration, Dr. Schrammek products achieve excellent results. It is our desire to help people – because a beautiful, healthy and cared skin contributes to a positive attitude towards life. What does “derma.cosmetics” stand for?